A haven for Black intellectuals, artists and revolutionaries—and path of promise toward the American dream—Black colleges and universities have educated the architects of freedom movements and cultivated leaders in every field. They have been unapologetically Black for more than 150 years. For the first time ever, their story is told. Directed by award-winning documentary filmmaker Stanley Nelson, Tell Them We Are Rising: The Story of Black Colleges and Universities examines the impact HBCUs have had on American history, culture, and national identity. Beginning with the earliest attempts at education to today’s campuses, the 90-minute documentary film will air nationally on the acclaimed PBS series, Independent Lens on Monday, February 19, 2018 at 9pm ET. 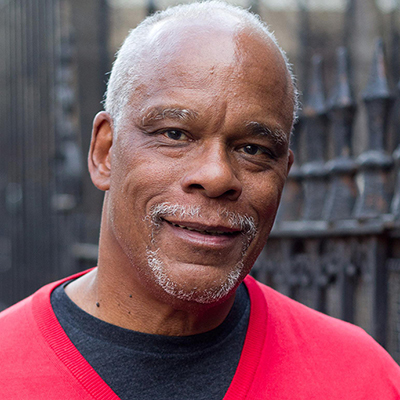 Director Stanley Nelson is known for examining the history and experiences of African Americans. His most notable films are The Black Panthers: Vanguard of the Revolution, Freedom Riders, Freedom Summer, Wounded Knee, Jonestown: The Life & Death of People’s Temple, and The Murder of Emmett Till. 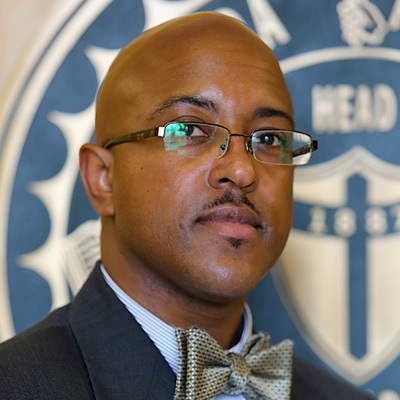 His latest film, Tell Them We Are Rising: The Story of Black Colleges and Universities, premiered at the prestigious Sundance Film Festival, making it his ninth festival premiere, more than any other nonfiction filmmaker. With multiple industry awards, a National Humanities medal and MacArthur “genius” award to his credit, Nelson is acknowledged as one of the premier documentary filmmakers working today. His company, Firelight Media is a non-profit production company, which provides technical education and professional support to emerging documentarians and expands the reach and impact of nonfiction film. Join WFSU for this free event located on FAMU's campus. Through a collaboration between public media stations and historically Black colleges and universities, Firelight Films and WFSU Public Media will present a screening of the film on FAMU's campus in January. The screening will be followed by a panel discussion with representatives from the creative team, university leaders, prominent alumni, and other invited guests to talk about the important issues explored in the documentary. 1601 S. Martin Luther King, Jr. Blvd. Following the documentary, there will be a panel discussion from 8:30 to 9:00 pm featuring film director, Stanley Nelson, Florida A&M President, Larry Robinson, Florida A&M Associate Professor of History, Reginald Ellis, and moderator, WFSU Public Media News Director, Lynn Hatter. There will then be a question and answer session from 9:00 pm to 9:30 pm. The screening is free and open to the public – registration required. The panel discussion will focus on the film and FAMU's role in the future of historically black colleges and universities. 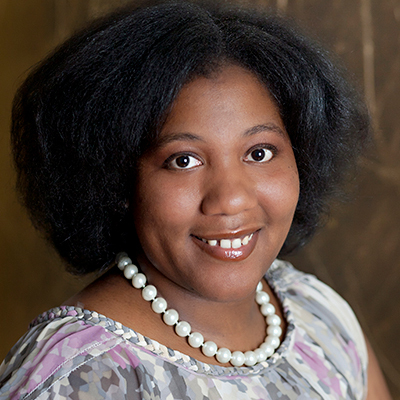 It will be moderated by WFSU Public Media's FM News Director, Lynn Hatter. On February 19 at 10:30 pm ET, this discussion, titled "FAMUly Rising," will broadcast on WFSU Public Media. It will also be available to view online. Stay tuned to WFSU Public Media's Local Routes for more FAMU stories on this topic throughout the month of Feburary. WFSU FM News Director Lynn Hatter hosts a panel discussion following a screening of the Stanley Nelson documentary Tell Them We Are Rising at Lee Hall on Florida A and M's Campus on January 26, 2018. In addition to Director Stanley Nelson, additional panelists include Marcia Smith (President of Firelight Media), FAMU President Larry Robinson, and Associate Professor of History Reginald Ellis. After purchasing a wrecked house for back taxes, FAMU Alumnus Cornelius Jones stumbles upon what was once football legend Jake Gaither's house. Delve into the legacy Gaither left behind and how he was a hero to the Tallahassee community. We talk with Jones as well as Gaither’s Defensive Line Coach Bobby Lang and former FAMU football player Vernell Ross. For Leah and Dorian Moore, life delayed their completion of their college education. But once they found each other, they started on a path to fulfill their dreams together at FAMU. WFSU's Mike Plummer talks with some of our neighbors about their experiences in Leon County’s education system during the days of segregation. They look back on their experiences as students and teachers in Leon County’s black schoolhouses and the promise Florida A&M University offered to the black community. A inspiring family story of how 3 destined-to-be Rattlers, Atira, Ameer, and Tony, found their path to Florida A&M University, and how they used the knowledge they obtained from their time at college, (and their parents) to reach their highest potential. On January 26th 2018, WFSU and Florida A&M University collaborated to bring the public a special advance screening of the new documentary, Tell Them We Are Rising, a film from award winning director Stanley Nelson. FAMU’s own Marching 100 performed to kick things off. Afterwards a panel discussion was held with Mr. Nelson, Marcia Smith, FAMU President Larry Robinson, and Reginald Ellis. With more segments than our original broadcast version, we explore the Legacy of Florida A & M University. From meeting families with a long tradition of attending the University, to families who started because of pride, love, and desire to find a home on the campus. We explore the preservation of a legendary legacy and the ongoing circle of education that stretches. In this excerpt from the WFSU Florida Footprints documentary series, we explore the history of 1920s, 30's, and 40's at the institution that grew to become Florida A & M University. The struggle to protect the tradition of classical education at the college prompts protests and the changing of presidents. Program Advisory: Language and depictions of violence. In this excerpt from WFSU's Florida Footprints documentary series, we learn about the 1905 Buckman bill and how it changed higher education in Florida. This segment focuses on the survival and changes that were made to what eventually became known as Florida A & M University, Florida State University, and University of Florida. In this excerpt from WFSU's Florida Footprints Documentary Series, we explore the early years of the college that eventually became known as Florida A & M University. This segment focuses on the time period from 1887 to 1923. In this excerpt from the WFSU Florida Footprints documentary series, we look at the creation of the institution that eventually grew to become Florida A & M University in Tallahassee, Florida. In this excerpt from the WFSU documentary series Florida Footprints, we look at the start of educational opportunities in North Florida for African American's following the Civil War. Local educator John G. Riley is featured. He was born into slavery, but but by 1893 became the first black principal of Lincoln Academy in Tallahassee. In this excerpt from the WFSU Florida Footprints documentary series, we explore the era of Florida A & M College (later Florida A & M University) under President William H. Gray, Jr. He not only advanced the quality of education, but brought in William Patrick Foster to create The Marching 100. Gray also brought in Jake Gaither to coach the football team. Over 25 years he had 204 wins, 36 losses. Award-winning filmmaker Stanley Nelson's documentary about the history of black colleges and universities will broadcast on WFSU Monday February 19th. Check out this preview. The past and the present can be found on this digital archive of stories and photos. 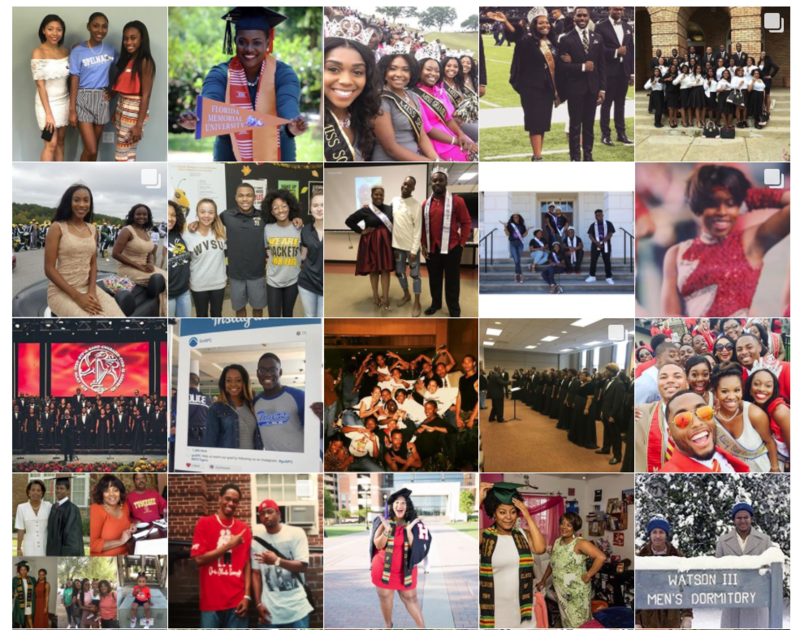 FAMU and other HBCU students, alumni and faculty are asked to look through their photo albums and their smart phones to share their memories of their unique HBCU experiences. Tell Them We Are Rising broadcasts Monday, February 19th at 9pm ET on WFSU Public Media. 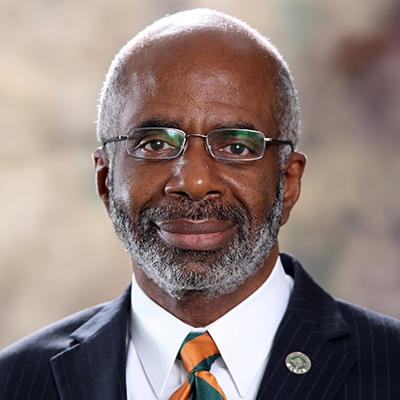 Stay tuned at 10:30 pm ET for “FAMUly Rising,” a recording of the panelist discussion featuring FAMU faculty and film director Stanley Nelson. © Copyright 2019 WFSU Public Media.